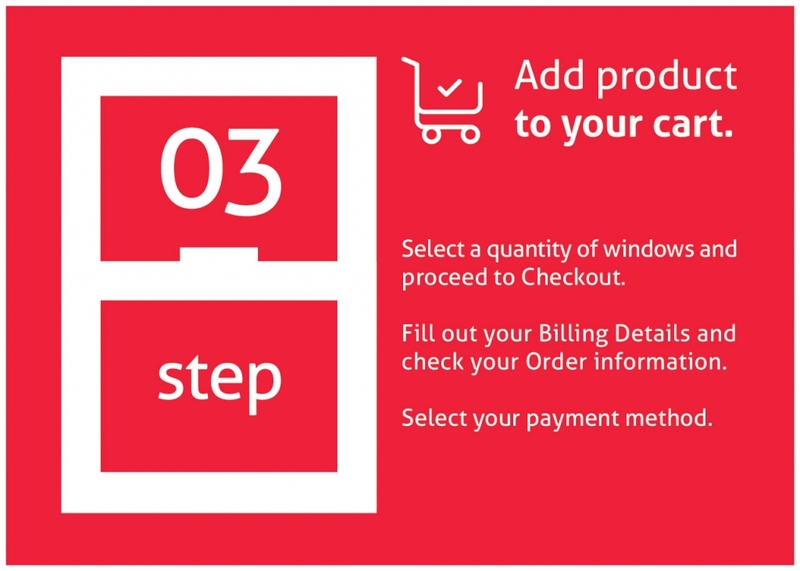 Register your billing and delivery information for a simple and quick ordering of your sliding sash windows. 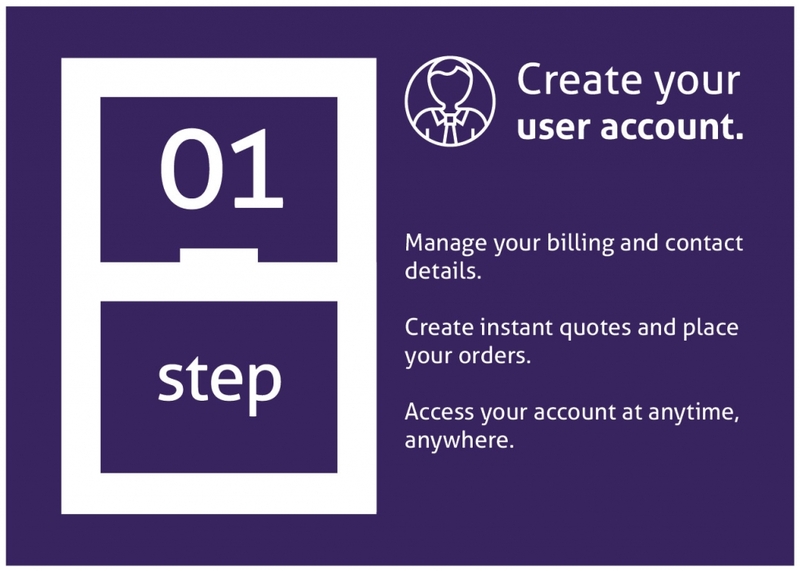 Access your account details online to view your previous orders and manage your personal information. 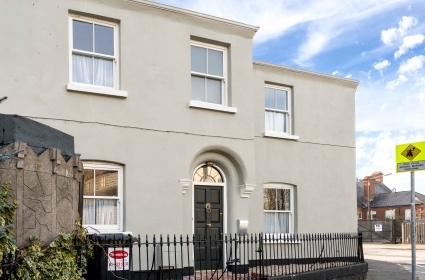 Cardinal Window Builder is an instant quotation tool that allows you to customise your weighted or spring loaded wooden sliding sash window and get prices in real-time. 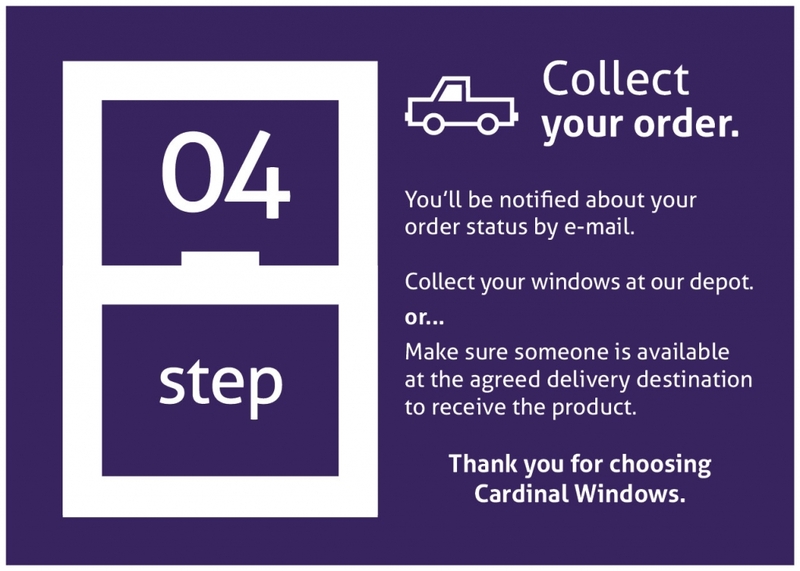 Cardinal Windows is a secure online environment compliant with the Data Security Standards from PCI (Payment Card Industry). 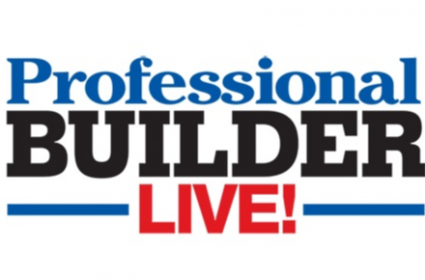 Our website ensures payment and credit card information security throughout the transaction process. 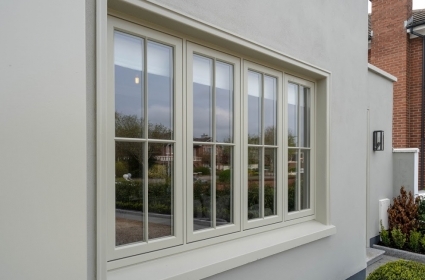 Your high-quality bespoke wooden sliding sash window can be collected or delivered within reliable times up to 8 weeks from the date of order. 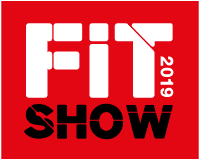 You can also download drawings, hardware options and learn more about other projects we’ve completed. 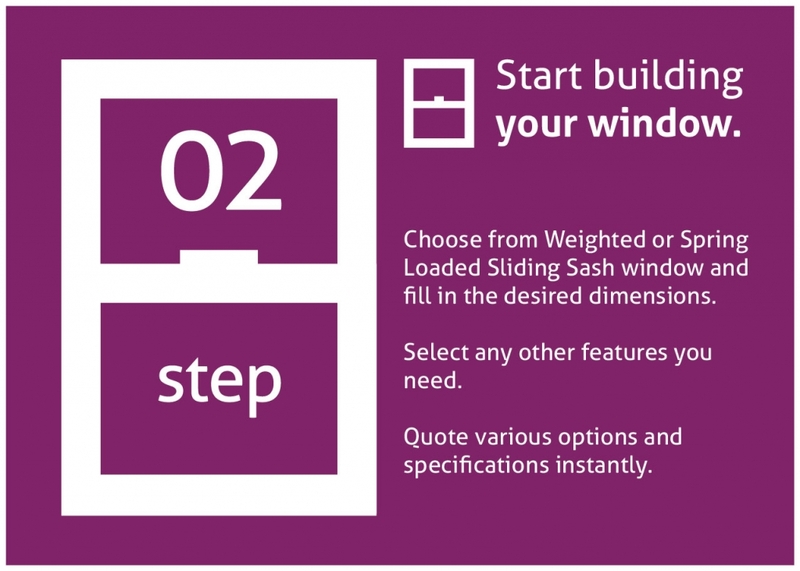 Or click on the link below to order your bespoke sliding sash windows today.